Austin, Texas based glass company Grav Labs has done it again! This time it is with the Grav Labs Small Water Bubbler! 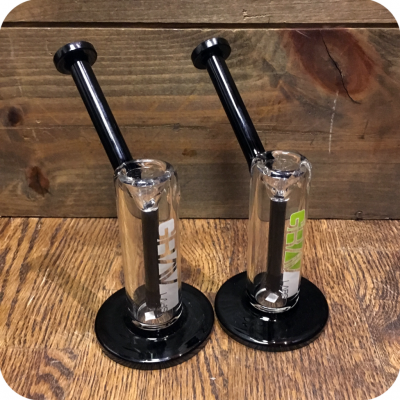 This is a simple, yet sleek pipe perfect for smokers of all experiences. Be warned, this thing packs a mean punch! It stands at about four inches tall, and features a very wide and sturdy base. This is a great feature for those clumsy smokers that are a bit more accident prone. 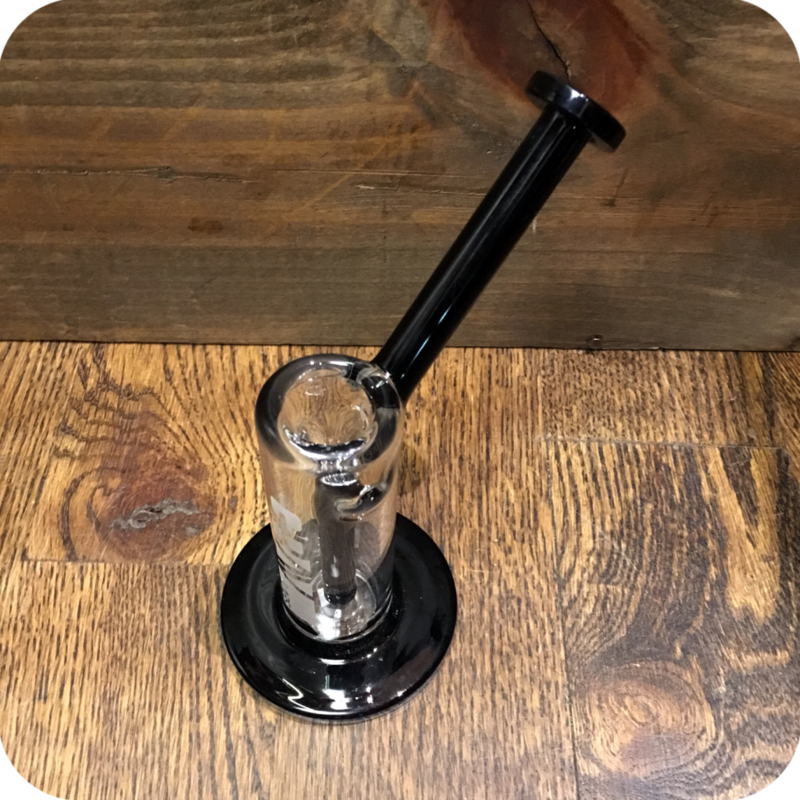 The downstem on this piece is quite long and diffused at the end to more thoroughly filter the smoke through the water. This gives the user a smooth, yet potent hit every single time! To use, simply fill the pipe with water to your desired height. Pack the bowl with your favorite legal herbs, or smoking tobacco. Light the bowl and slowly inhale. When it is time to clear the smoke simply pull the bowl from the pipe and inhale. It is as easy as that. Keep this pipe regularly clean with some Formula 420 Cleaner. This cleaner is trusted by smokers all over the world and will have your pipes looking brand new after every use. Keep this pipe cleaned and maintained and it could last you a lifetime! Finally, do not forget to check out either one of our three Brooklyn store locations to see what else we have to offer! We are located at 12 Wilson Ave in Bushwick, 518 Grand Street in Williamsburg, and 377 Metropolitan Ave also in Williamsburg. Tags: Grav Labs, Grav Labs Small Water Bubbler, Small Water Bubbler, water bubbler.